Possibly one of my favourite Techno DJs and beloved by many of his peers, Ron Benjamin is back with a new set. This was recorded on September 29th, 2013 while he was playing live at The Underground NY club. This set has a propulsive Techno feel, it’ll inject some verve into a dancefloor with its booming bassline, I hope you like it! 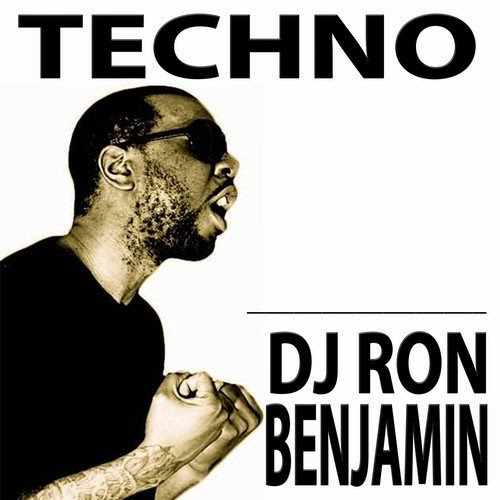 Visit DJ Ron Benjamin's SoundCloud page to download this set and many more!